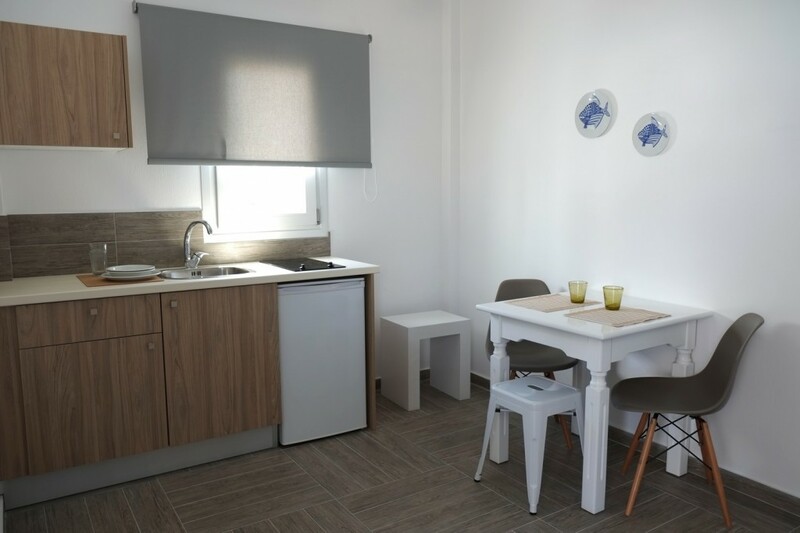 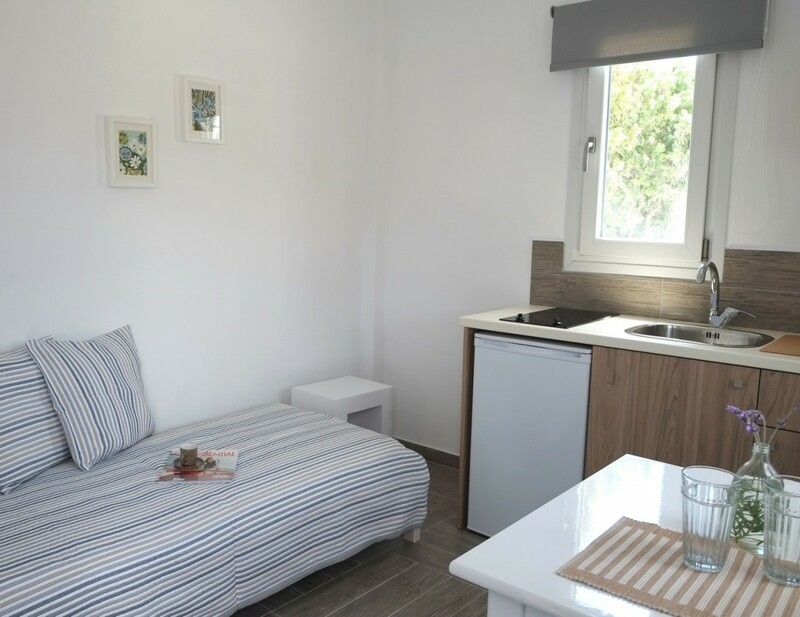 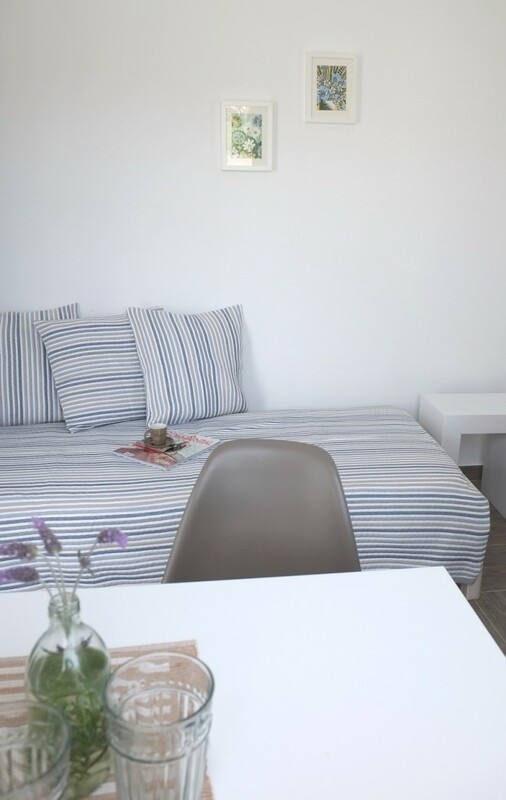 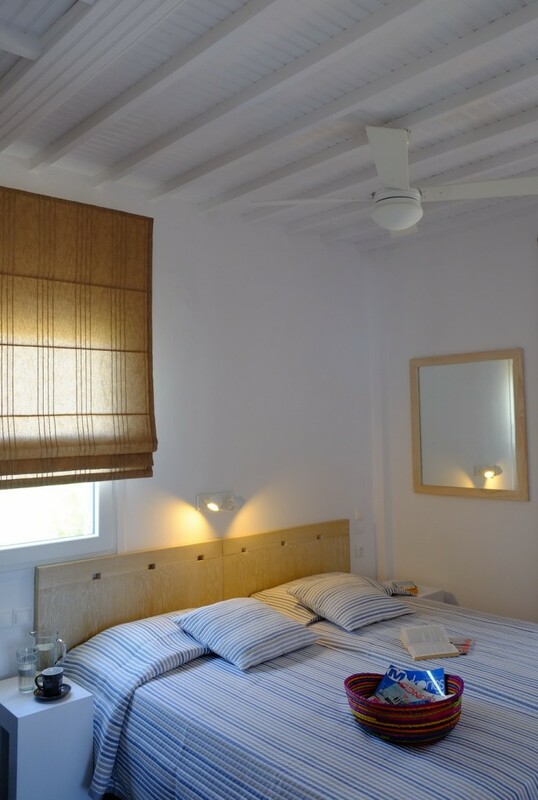 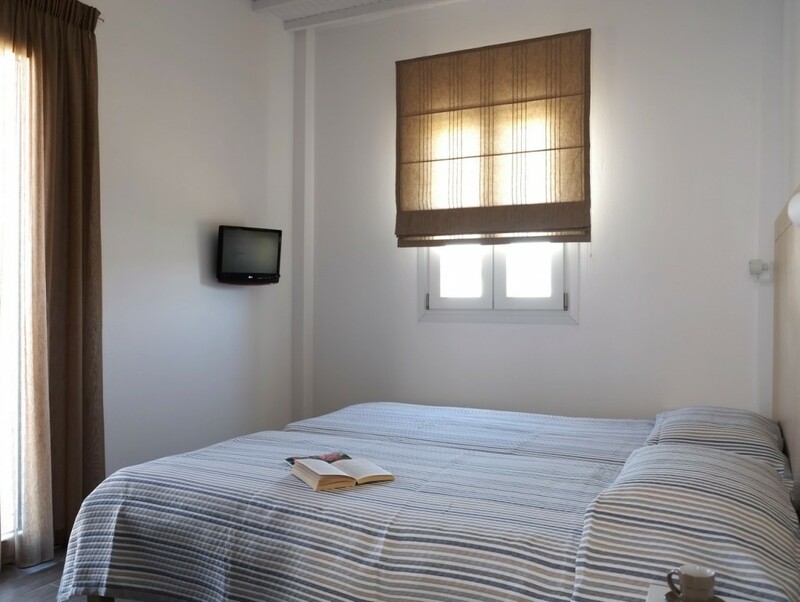 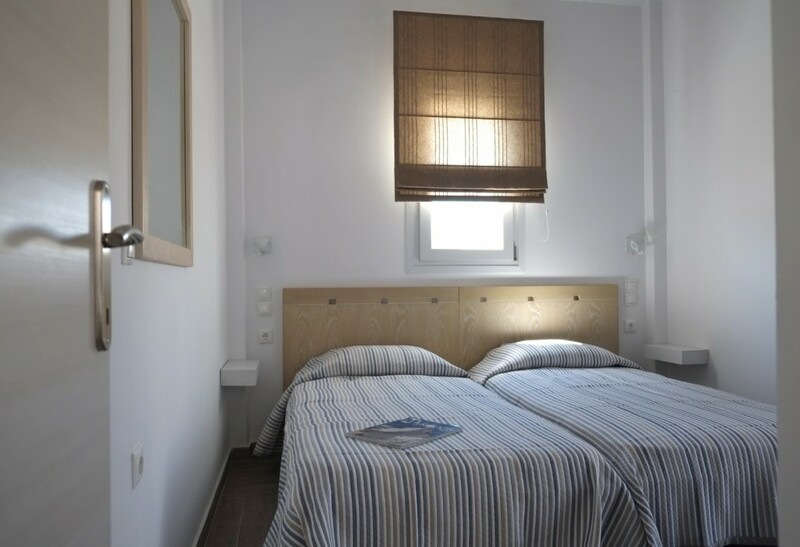 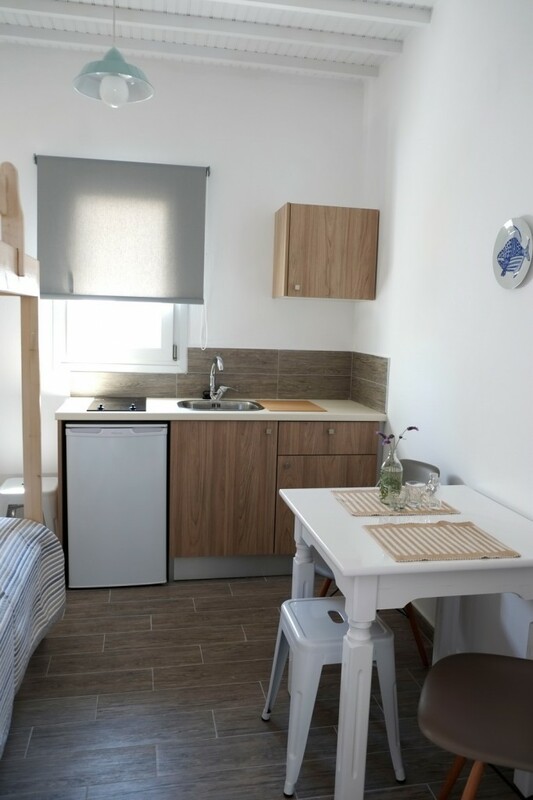 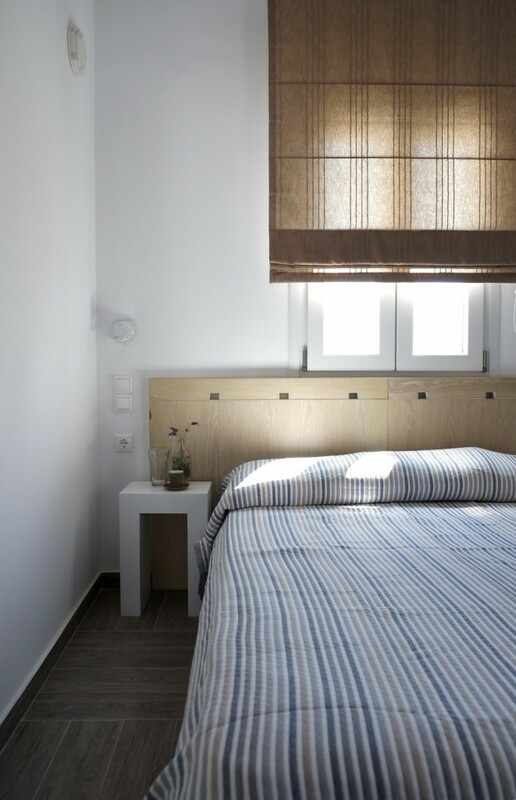 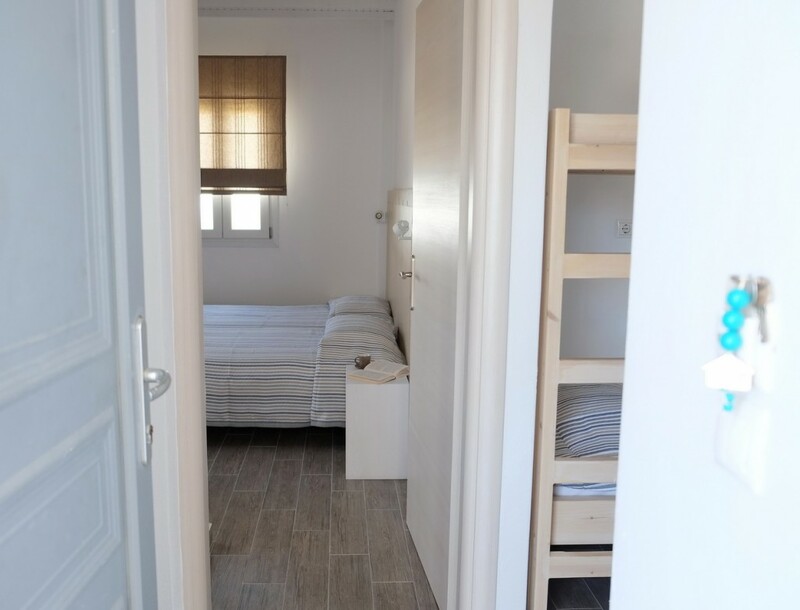 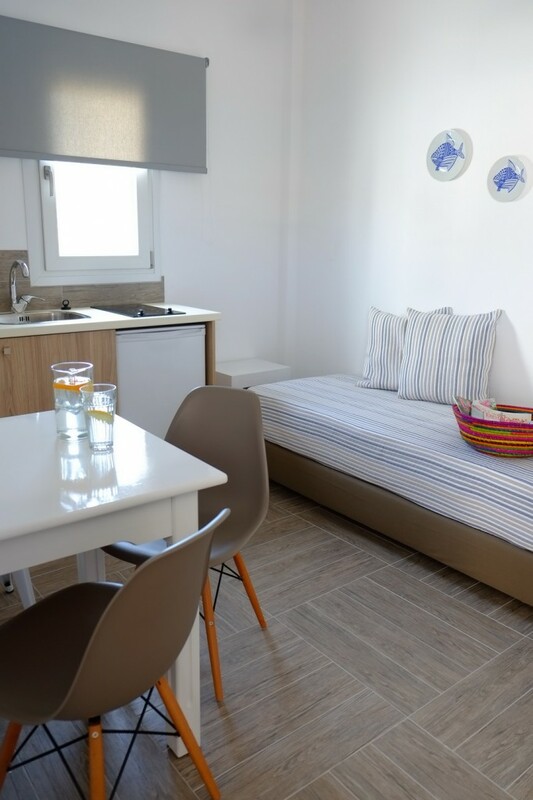 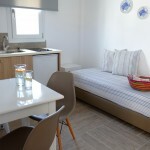 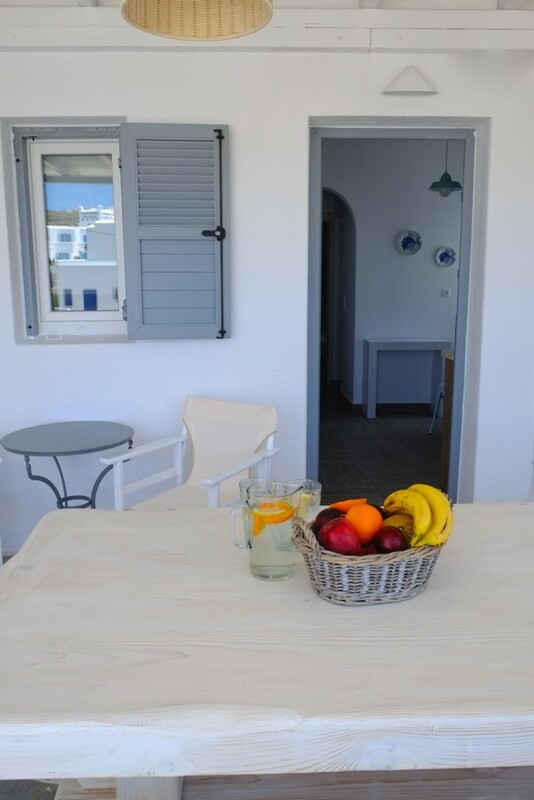 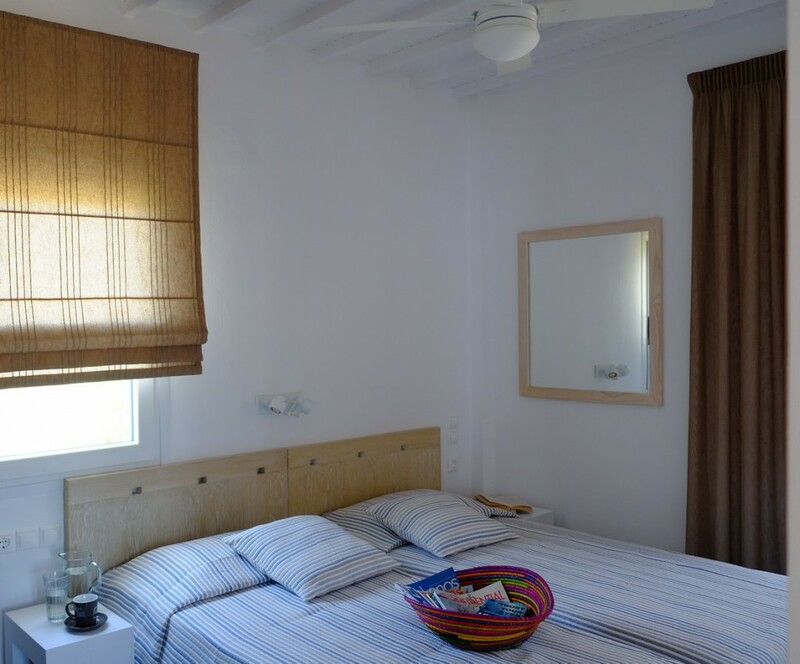 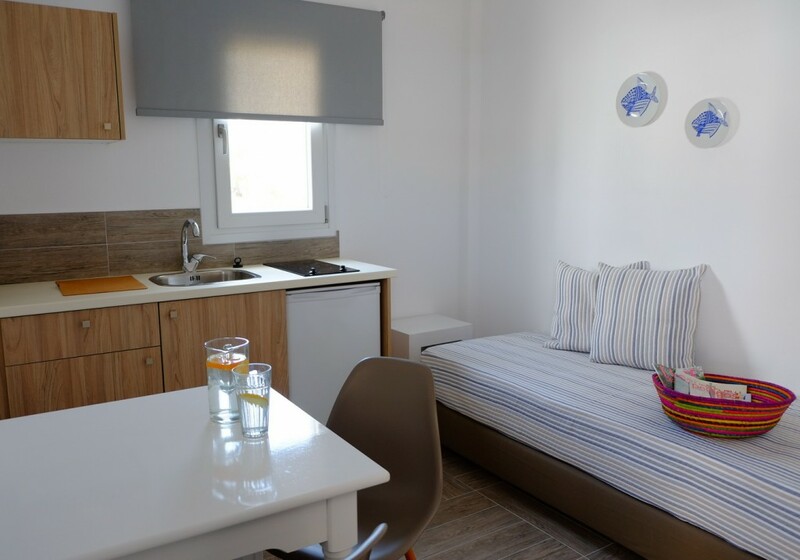 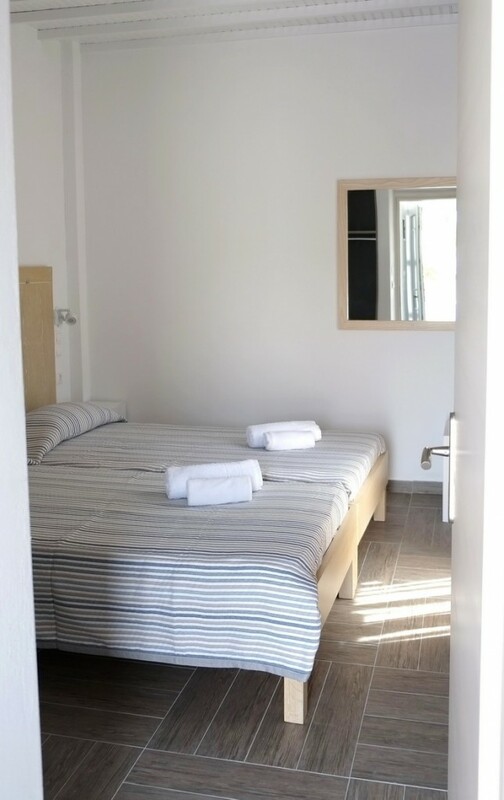 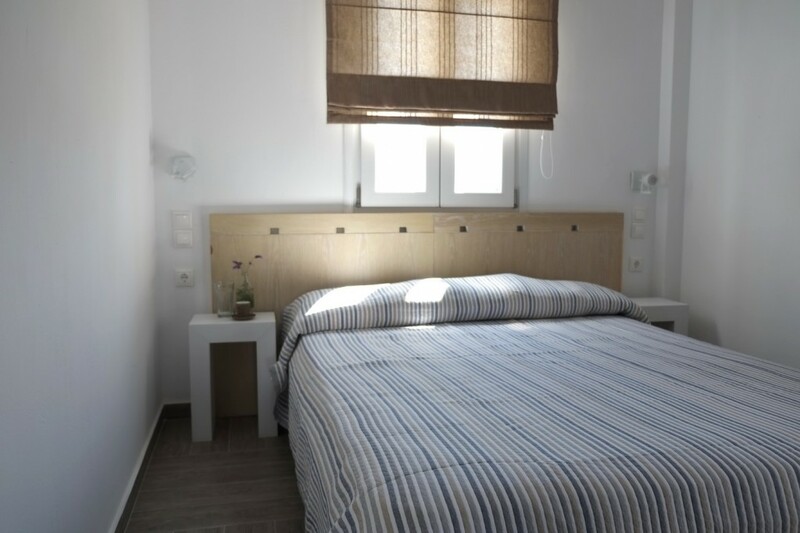 Fresh and delicate, the lines of Studios for 2 people are the accommodation choice for couples or friends who search for a relaxing accommodation close both to a beautiful beach and the Town of Mykonos. 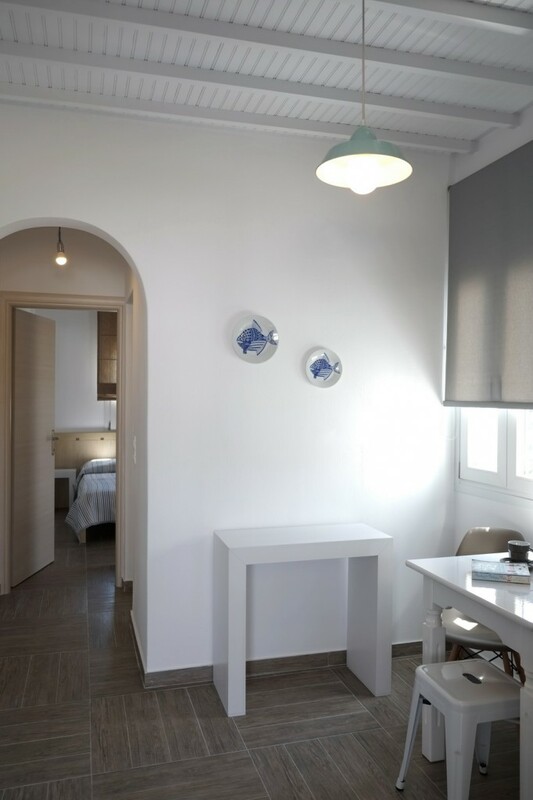 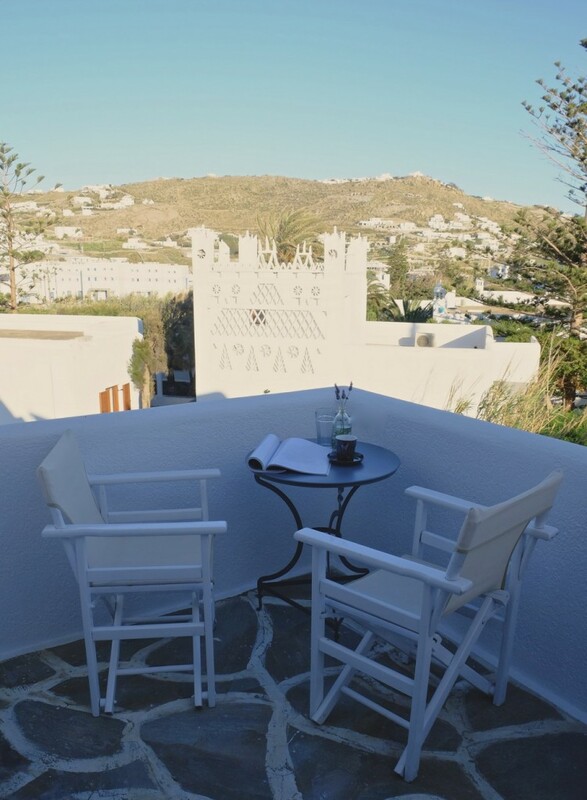 Families with one child or friends find in the Studios for 3 people of Studio Ornos, the perfect getaway for their holidays in Mykonos! 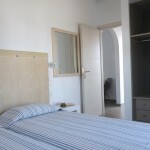 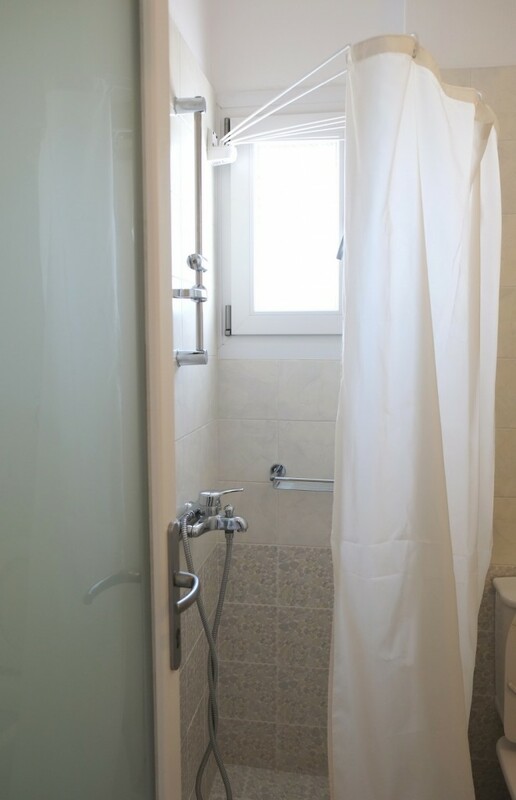 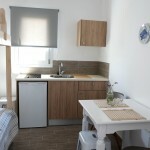 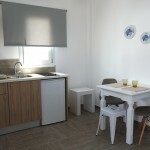 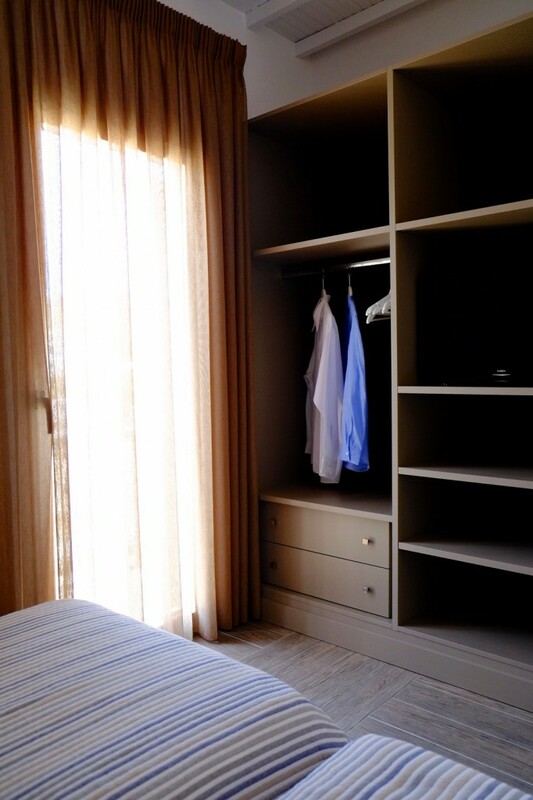 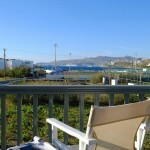 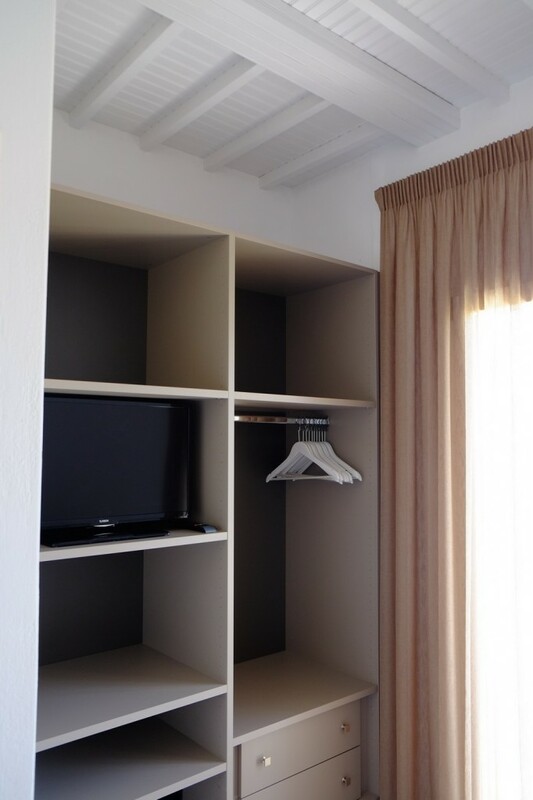 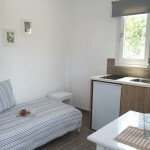 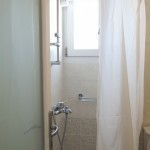 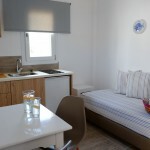 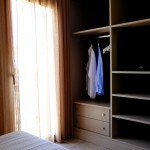 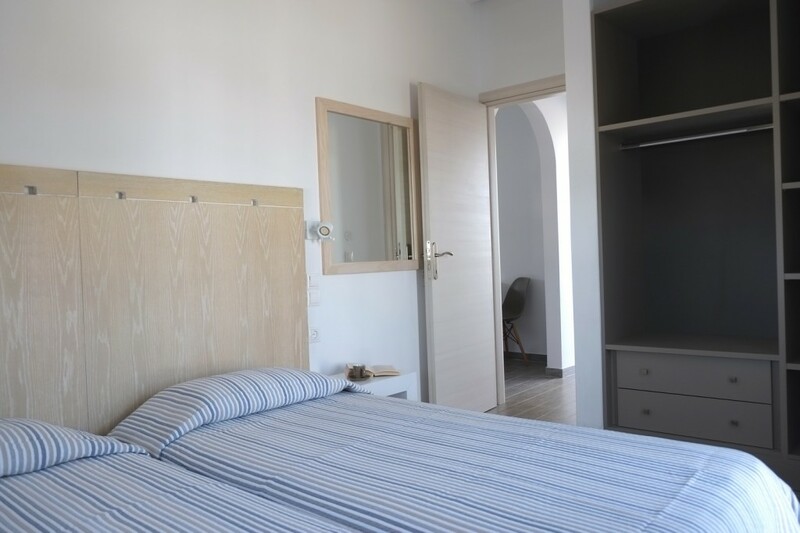 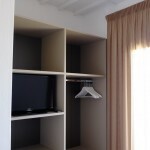 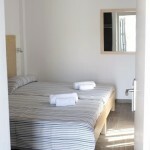 Lovely view, quality services in spacious and elegantly decorated studios just a few meters from Ornos beach. 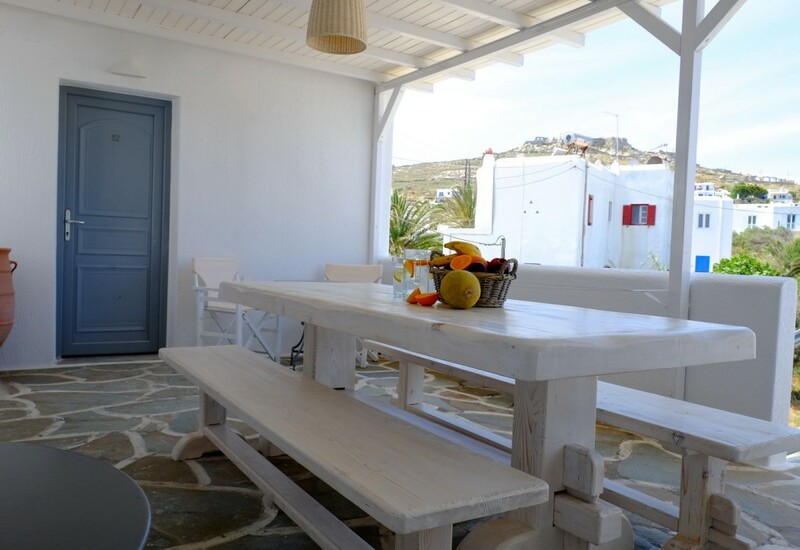 The relaxing and refreshing allure of Family Studios in Ornos beach, Mykonos will be the perfect accommodation choice for families or big groups of friends who seek for a lovely stay in Mykonos. 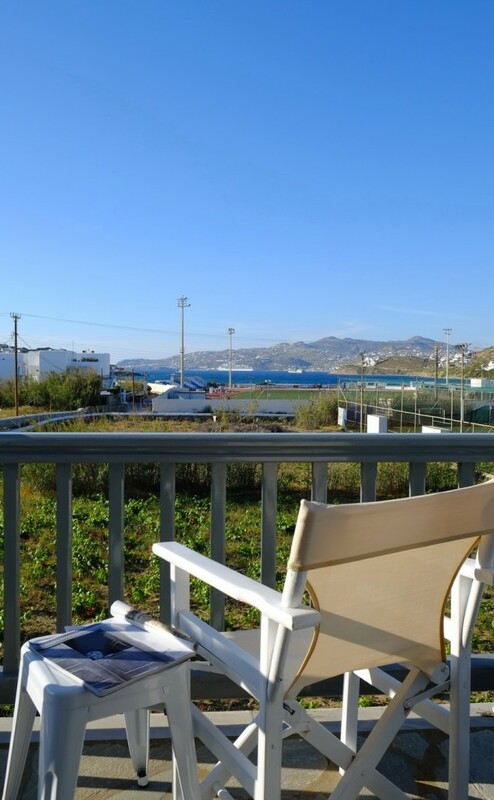 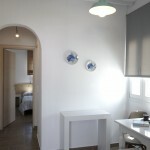 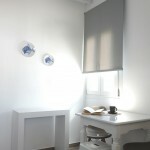 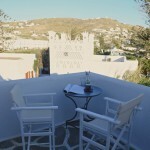 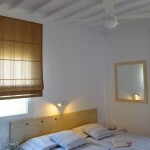 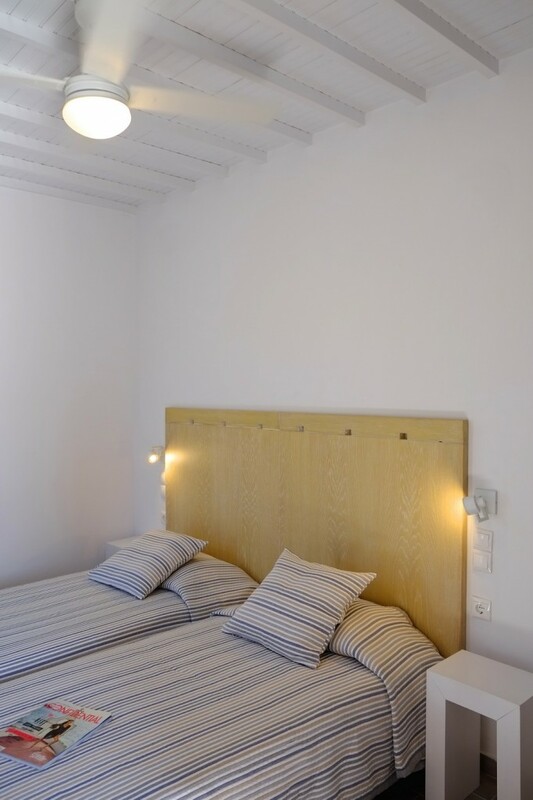 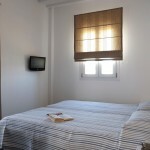 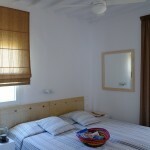 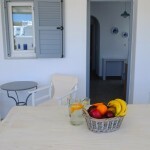 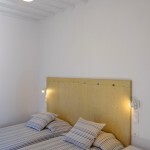 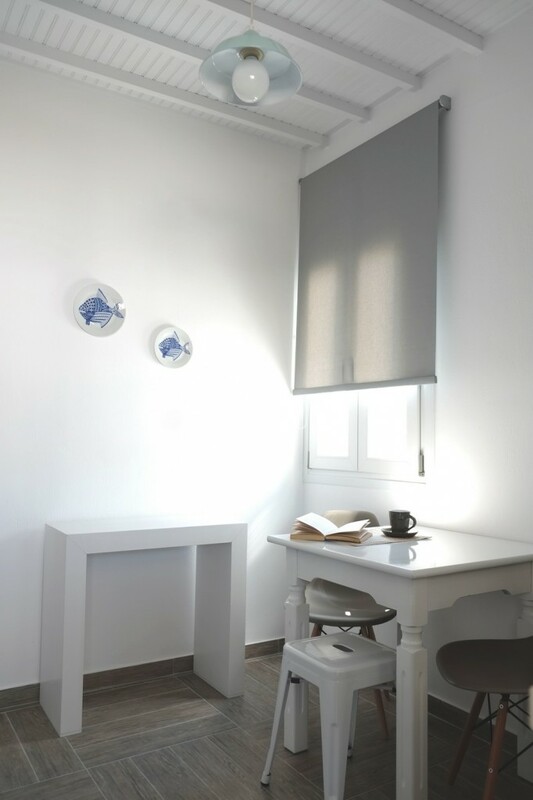 Enjoy the best of Mykonos and stay in Family Studios of Studio Ornos!